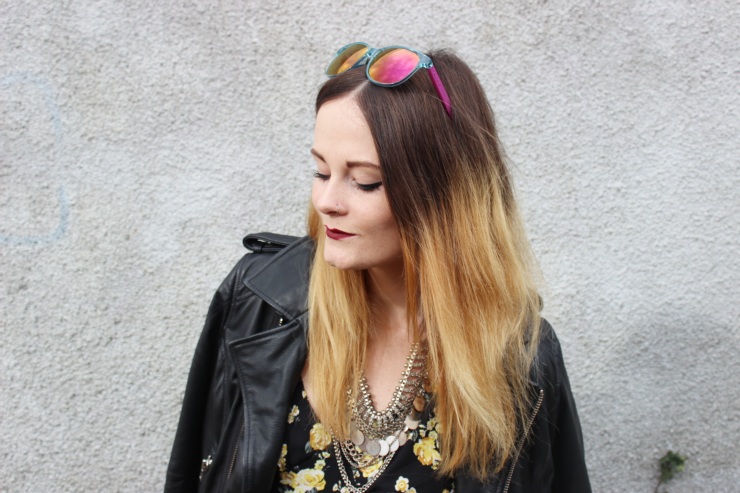 I've teamed up with Sunglasses Shop to giveaway a pair of iconic Carrera sunglasses worth up to £100. 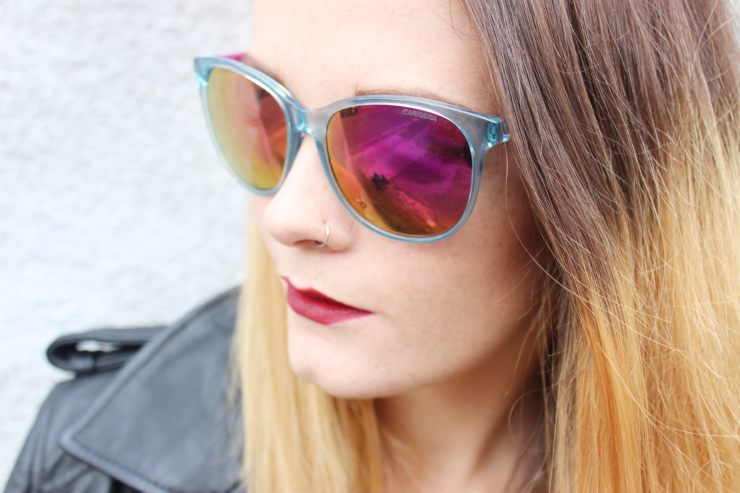 I picked out the oversized and colourful 5001 frames, which have been seeing me through the last of the sunny days this autumn before those dark winter days take hold. Although, I don't quite rock them as well as Cara D. Carrera are a favourite among celebrities alike and they're the alternative pick to the traditional Ray Ban frames. Hell, even Kanye is a fan! For your chance to win just complete the mandatory steps in the form below including commenting on this post, which pair you would love to win! The giveaway will last two weeks ending on the 9th November 2014. One winner will be randomly selected and contacted via email. If the winner does not respond within one week, the prize will be forfeited and a new winner will be chosen. Good luck! The glasses you chose are SO fun, love those! I think I would choose the Carrera 5019S in Mud Brown Aqua if I won as I don't have any glasses that shape or colour!